A federal judge has ordered the Essex County House of Correction to provide methadone to a prospective inmate who relies on the medication to treat his opioid addiction, saying that denying the treatment can violate both the Americans with Disabilities Act and the constitutional prohibition against cruel and unusual punishment. The preliminary injunction, issued Monday by US District Judge Denise J. Casper, applies to only one man and one facility. But the decision could resonate nationwide because most prisons and jails do not allow medications to treat addiction. “This is the first time a court in this country has ruled that failure to provide medication-assisted treatment in the criminal justice system can violate the ADA and the Constitution,” said Sally Friedman, vice president of legal advocacy for the Legal Action Center, a New York-based nonprofit that fights discrimination against people with addiction. About two-thirds of all inmates have a substance use disorder. In Massachusetts, legislation passed this year is starting to open the door to antiaddiction medications in some correctional settings. But the legal ruling this week might encourage faster action than the new Massachusetts law requires. And around the country, the decision could have “enormous implications,” Friedman said, because it signals that similar suits are likely to succeed. She predicted that legislators and correctional officials will take note. 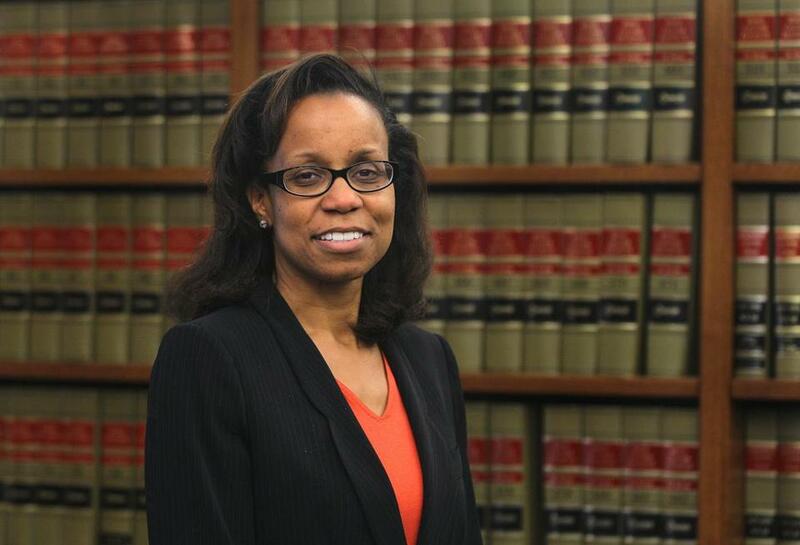 Judge Denise Casper has ordered the Essex County House of Correction to provide methadone to a prospective inmate who relies on the medication to treat his opioid addiction. 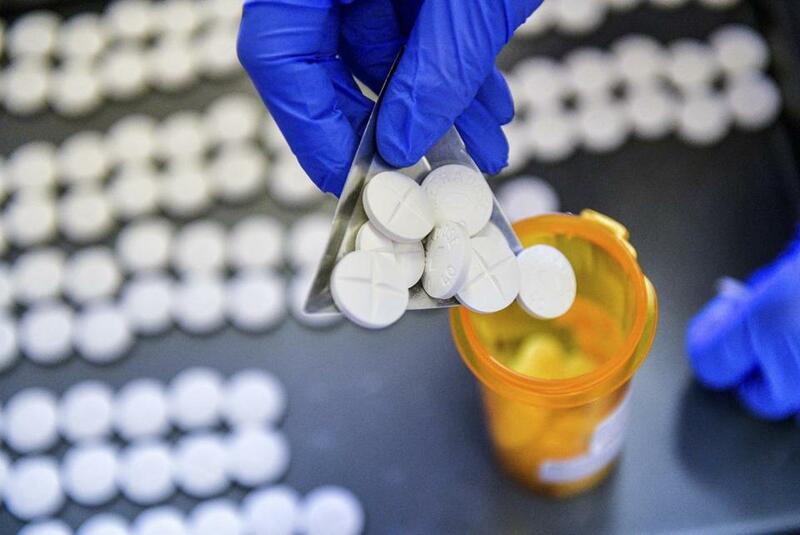 Outside of most prisons and jails, methadone and another medication, buprenorphine, are considered standard treatment for those addicted to opioids. The medications ease withdrawal pains, eliminate cravings, and prevent overdoses. But correctional officials often oppose them because they are opioids that can be diverted for illegal use. “We understand the seriousness of this issue and want to do it right,” his statement said. The lawsuit was brought in September by the American Civil Liberties Union of Massachusetts on behalf of a 32-year-old Ipswich man whose years of struggle with heroin addiction ended when he started taking methadone two years ago. The plaintiff, Geoffrey Pesce, is facing a 60-day sentence for violating probation by driving with a revoked or suspended license. The probation was imposed for a crime he committed before his recovery, operating a motor vehicle under the influence of drugs in 2016. He is scheduled to appear Monday for a hearing on his probation violation, and could face incarceration immediately afterward at the Essex County House of Correction in Middleton. According to the policy at Middleton, inmates like Pesce who are on methadone undergo forced withdrawal, receiving medications to treat symptoms. They then may participate in therapy, educational programs, and reentry services. When nearing release, some inmates are offered a shot of Vivitrol, or injectable naltrexone, a drug that blocks the effects of opioids for up to a month. Under the ADA, people with addiction are considered disabled, and disabled people cannot be denied services that others would receive. She described as “alarming” the Massachusetts statistics on addicted prisoners: People recently discharged from prison are 120 times more likely to die of an overdose than the general population; nearly 50 percent of all deaths among those released from prison are opioid-related; and the vast majority of those deaths occur in the first month after release. The defendants — Sheriff Coppinger and Aaron Eastman, superintendent of the Essex County House of Corrections — can appeal the preliminary injunction. But if they don’t, the requirement to provide the medication will be in force throughout Pesce’s stay, Rossman said. Vermont and Rhode Island provide the medications to all inmates, as does New York City and a few other jurisdictions. With the exception of two facilities in Western Massachusetts, prisons and jails in the state do not provide methadone or buprenorphine to inmates, even if they arrive already taking the medications with a doctor’s prescription. But that will soon start to change. Legislation passed this year establishes a three-year pilot program at five county-run houses of correction, which will start providing the medications in September 2019. Essex County is not one of the five pilot sites. The houses of correction are where most people go first after arrest, and where those who are addicted are mostly like to undergo withdrawal. The Legislature also required the state Department of Correction, which runs the prisons for inmates with longer sentences, to institute a treatment program with buprenorphine and methadone starting in April. The medications would be offered at the two women’s prisons and at Cedar Junction, where prisoners stay for 90 days before being assigned a permanent spot. Additionally, all prisoners would get an assessment by an addiction medicine specialist 120 days before release. The specialists will establish a treatment plan that could include buprenorphine or methadone. The ACLU chapters in Maine and Washington State have also gone to court seeking access to antiaddiction medications for inmates. In Maine, one suit was settled in September allowing one prisoner to receive buprenorphine, and a second suit is pending. The Washington suit is in settlement discussions.